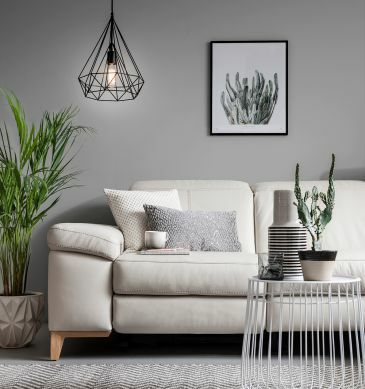 ROM's stain resistant leather or fabric sofas can handle the majority of household stains including wine, ink, sauce, fat, mud, chocolate, cream etc. ROM's stain resisitant fabrics use Aquaclean technology protect the fabric even after a substance has penetrated the tissue. We have a vast range of stain resisitant fabrics including: Kaleido, voi, Camino and Velluti. These easy to clean fabrics only require water to bring it back to clean. To find out more about our stain resisitant sofas please visit our where to buy page for the full list of retailers.